You can vividly imagine it, you probably see it every day. Young and less young ladies walking along the streets, in high high high heels, with varying degrees of agility, looking more or less like ducks (sorry, but really). Most of the time, people reach their destination without incident, just once in a while someone smacks their face into the sidewalk and all look embarrassed and the lady gets to her feet and hurries on her way hoping nobody will remember her face. Because for some reason, this is almost invariably done by individuals of the female species. But what's the deal? Why would anybody do the duckwalk and willingly accept the increased risk of knocking out a couple of front teeth for no apparent reason? I'll argue that high heels are a symbol of femininity. This analysis aptly points to them as part of a symbolic confinement of the female body. Women more or less voluntarily (more on this in a minute) put themselves into all sorts of contraptions and dresses that in one way or another limit their freedom of movement, so that they cannot walk properly, or cannot bend down and pick up stuff from the ground without falling over, because the skirt is too tight, or just relax then they sit down because god forbid anyone see their underwear in the just a tiny bit too short dress. And it's done since that's what nice and feminine ladies do. I've mentioned symbolic violence before – the way we are socialised into behaving in certain ways that are ultimately damaging to ourselves, because society brings us up with certain ways of being and doing and understanding that consequently seem perfectly natural to us. This is in itself absolutely normal, I daresay all societies socialise their individuals to some degree, and indeed it would be impossible to have a society without at least a minimum of teaching people how to coexist. Where it gets interesting is in an unequally structured society, a dominant party will socialise the dominated into thinking that this is the “order of things” as they are supposed to be, and thus the dominated will happily collaborate in their own oppression, by enacting the very actions and structures that seem required and normal. Inherently, (symbolically) violent practices are embodied and reinforced in the individual “schemata of thought”, and a society can be incredibly violent, yet we don't see it, since the violence is not something we are trained or even supposed to look for or recognise. This is also what renders a distinction between implicit coercion and happy consent difficult – in many cases, the individual will not even realise that a choice is being made, only one option is seen, and coercion lies in the very way we understand the world. It becomes hard to argue for your doing something 100% voluntarily when that voluntad is what you're expected to do anyway and the social consequences of not doing it are negative. This picture. It's in Spanish, but I think it speaks for itself. 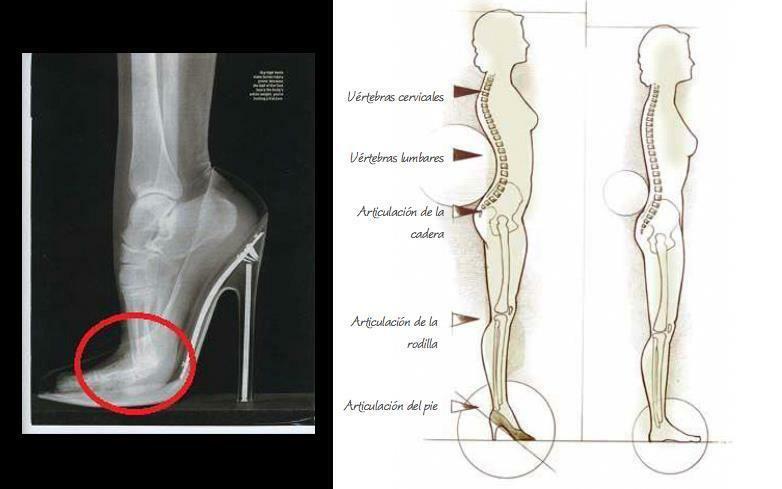 This is common knowledge, people know that it hurts their body, yet they still wear those shoes. 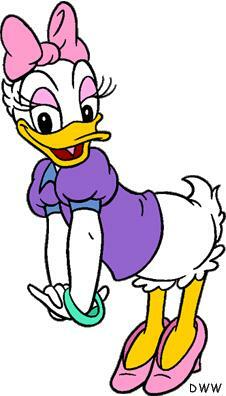 Sarah Jessica Parker grew a new bone in her feet due to this, no kidding. My grandmother used to say “I cannot fathom why girls of 15 want to limp around like they were 80. Soon enough they'll realise what it feels like to be unable to walk properly. Why the rush?” I wholeheartedly agree with her, yet even I at times have been seen stumbling down the road. I remember a time I after a long night out was humbling along miserably until my (male) friend said something along the lines of “please take those shoes of, I can't watch this”. So I did. Two minutes later someone else said, “are you crazy? There's broken glass everywhere! Shoes on, right now!” Ok, ok, shoes back on. Rather walk on symbolic pieces of glass than real ones, right? Symbolic pieces of glass, I say. Once I saw an art exposition at the Women's Museum where the artist explored what it means to be feminine. Unfortunately I have long forgotten the name and google image does not return what I'm looking for, but picture this: the sole of a stiletto full of nails. And its footsteps as razor blades. This was one of the pieces put up, and it hit home, because really, after a few hours in those things, no matter how high quality they are, that's how your feet feel. Every step feels like thousand little pieces of sharp things drilling into your very bones. In Hans Christian Andersen's fairytale The Little Mermaid, the Mermaid wants to be a human woman, so she can have her prince. I speak of the book here, I never saw the film, but the latter should be more child-friendly. Not so with the written tale. She gets to have her two human legs, but in exchange, every step she takes shall be like walking on knives. Torture for the rest of her life. He doesn't want her, so she dies and turns into the foam of the ocean, poor soul. (Except, mermaids don't have souls, so really she just disappears.) But for a short while, she was a woman, with all the pain it entails, that of walking on a thousand knives. 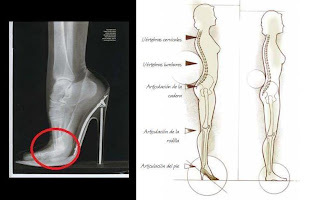 Of walking in high heeled shoes. The ultimate way to be feminine. Once upon a time, I ended up in a bar with a group of girlfriends and we got into talk with a trans* woman. She'd wanted to talk to us all week (it's a long story, it wasn't weird) and the opportunity arose. So we talked about womanly stuff. Yep, you guessed it: stilettos! Where to get them in certain sizes, what prices, what styles. My friend said: never try to save money on high heels. (I thought: how about not buying them in the first place?) But for that woman, this conversation seemed so important. Regular cis women talking to her like an equal women, ok (this is actually a bigger deal than it would seem), but also about “stuff we can all relate to as women”. Those high heels do symbolise being a mature and full-fledged woman. Teenagers want to wear them to show they're grown-ups. Do we see men wearing those contraptions when not in drag? Well, when Army of Lovers performed to participate in Eurovision Song Contest for Sweden, Jean-Pierre wore them. * He's known for playing with the gender norms, and it's definitely not something your regular guy on the street would wear. So Sarkozy tries to look taller too – but those shoes heighten all of him, not just the heels, so they should presumably be less damaging for his joints, and feel less like walking on nails. Maybe you do wear your high heels out of your own free will. Because it's an expectation, a way to show you're feminine, and because hurting yourself for 'beauty' is a-ok, if you're female. And a feminine female is what you want to be. *If your reaction to that video can basically be summed up to a mouth-gaping “..what did I just watch?” it's ok. Same here.